Tesla's Model 3 is touted as a vehicle for the masses. A federal judge in San Francisco has dismissed a securities fraud lawsuit in which Tesla shareholders accused the electric car company and CEO Elon Musk of misleading them about the progress of production of its Model 3 vehicle. In a decision made public on Monday, US district judge Charles Breyer said while shareholders claimed Tesla fell short of its production goals, "federal securities laws do not punish companies for failing to achieve their targets". Breyer said the shareholders have until 28 September to amend their complaint. Their lawyer, Laurence Rosen, did not respond to a request for comment. The case is separate from lawsuits accusing Tesla and Musk of scheming to hurt short-sellers through Musk's tweets on 7 August about taking the Palo Alto, California-based company private, and that funding had been "secured". 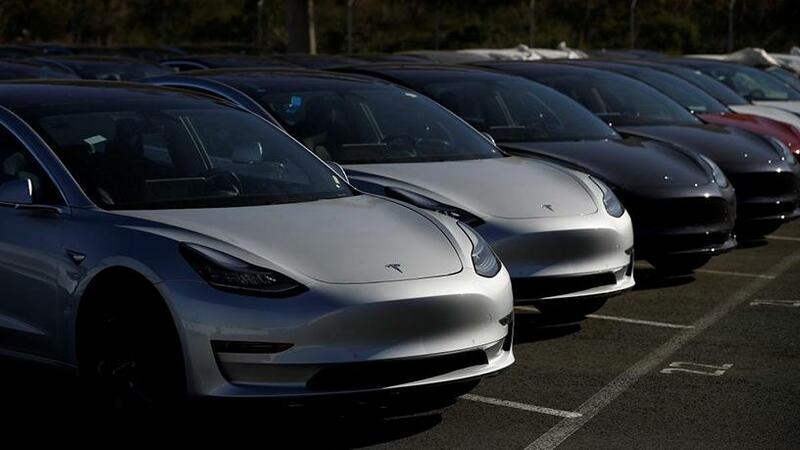 Tesla formally launched the Model 3 in July 2017, touting it as a vehicle for the masses, and attracted deposits from more than 500 000 potential customers. But shareholders said Musk knew Tesla was "woefully unprepared" to meet its production goal of 5 000 Model 3s per week, and that Tesla's share price was inflated until after the company finally cut its production target last November. Belief in the Model 3 had helped propel Tesla's share price 62% higher in the one-and-a-half years after the Palo Alto, California-based company unveiled it in March 2016. The company eventually blamed its production shortfall on "bottlenecks" at its battery factory outside Reno, Nevada, and its assembly plant in Fremont, California. "Plaintiffs are correct that defendants' qualifications would not have been meaningful if defendants had known that it was impossible for Tesla to meet its stated production goals, not merely highly unlikely," Breyer wrote. "The facts plaintiffs have put forth do not tend to establish that this was the case."